It’s always a bit unreal for us to see Rafa-kids furniture in people homes on the other side of the world. I can’t lie and need to confessed that’s this are one of the most exciting moments at our studio. Scrolling all the pictures and discover our customers family homes is a pure pleasure! 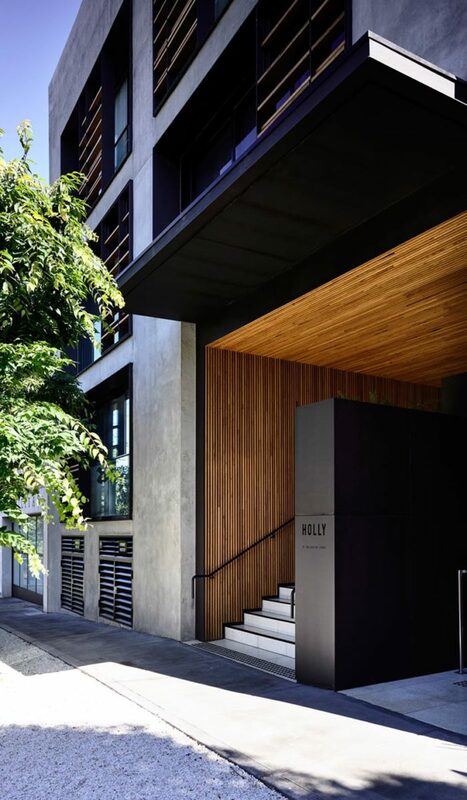 This time we can share with you this spectacular modern home in the sky, named the Holly Penthouse in Melbourne. All article you can find on Design-milk website over here. 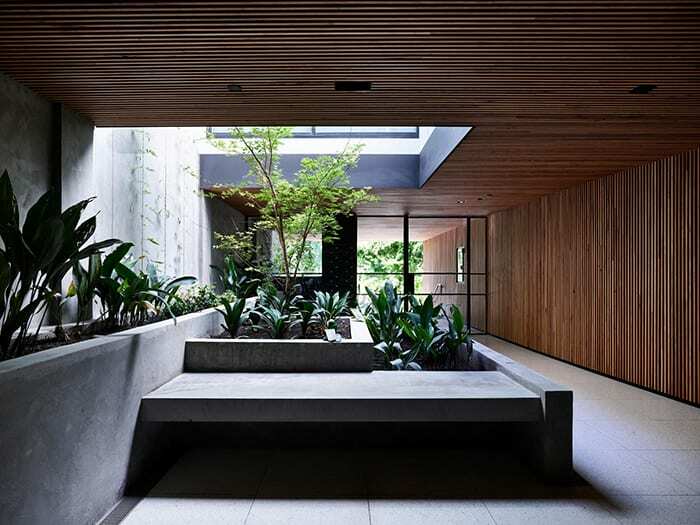 Tom Robertson Architects design the building and interiors. 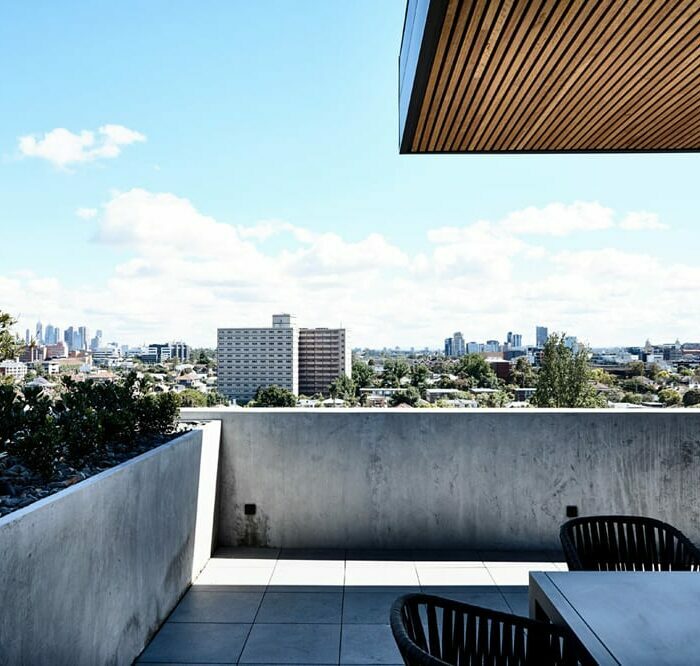 Each apartment has a large balcony accessed via floor-to-ceiling glass doors, ensuring each resident has plenty of natural light, views across the city and access to the outdoors. 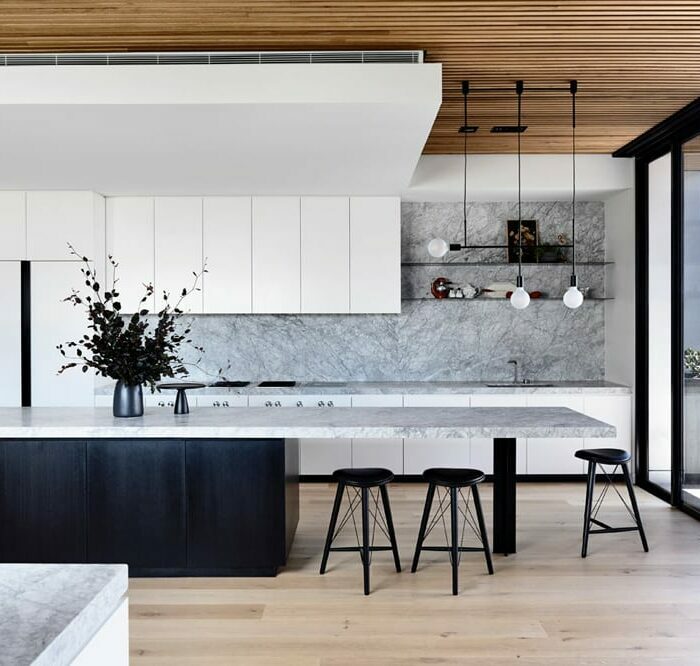 The apartment is 375-square-meter for a family of four living in the St Kilda Hill neighborhood of Melbourne. We can spot Rafa-kids F bunk bed in white and A teen bed under it, in the girls’ department! We adore the combination of modern design with personal art wall created above the bed. There is also s shelf hanging above for all the necessary things next to her bed. 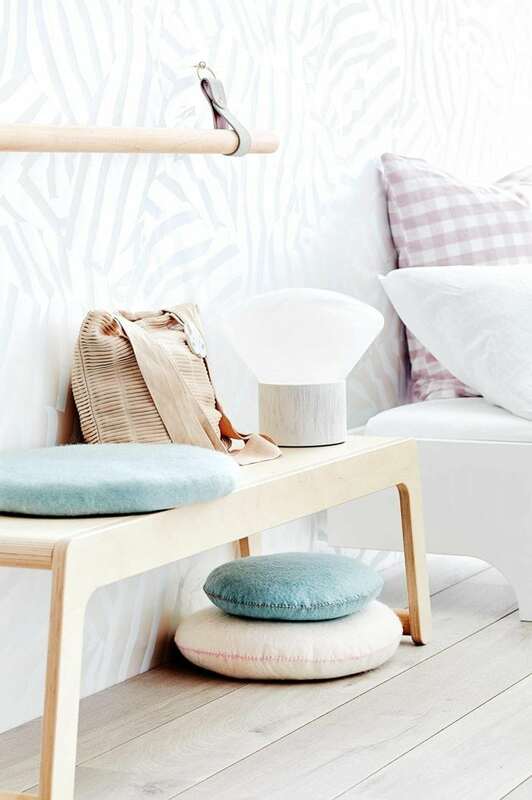 We hope this little girl enjoys her cozy and personal corner. 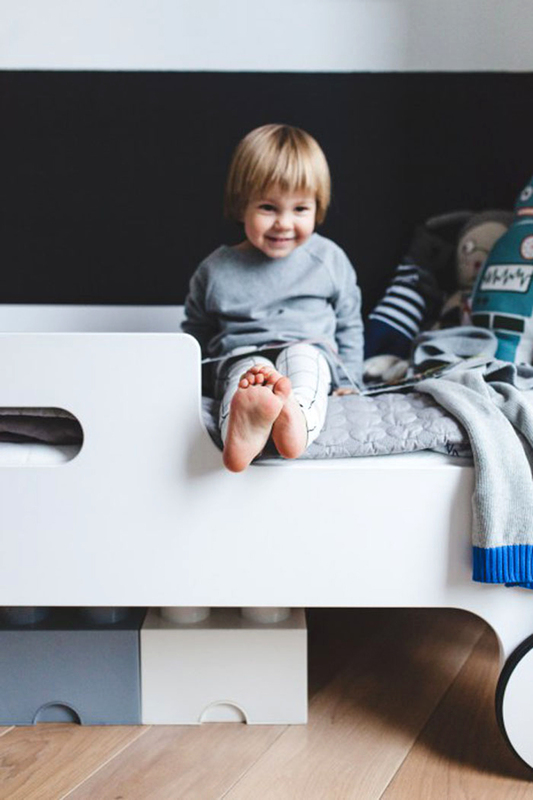 Posted in Rafa-kids Design, Rafa-kids Feature and tagged #rafakidsfeature, #summerhouse#rafakidsfeature#Fbunkbed. 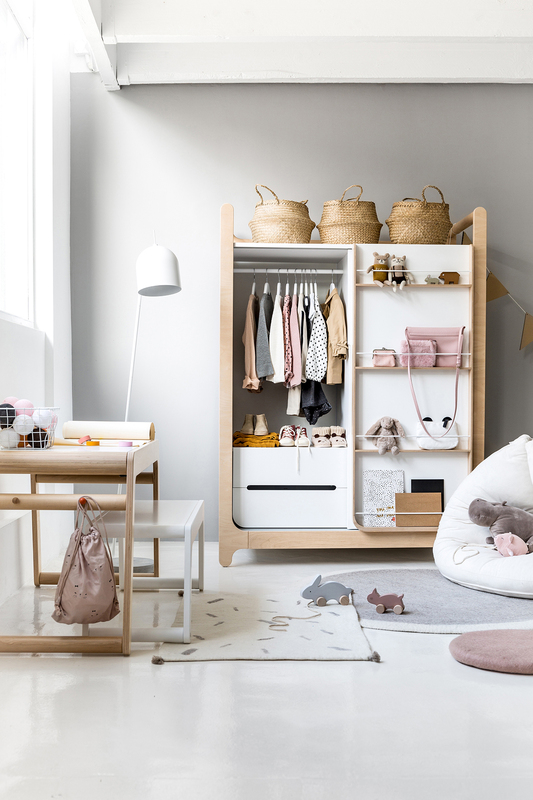 I remember ones a Rafa-kids customer saying, that our furniture is elegant and light…. We are always excited to discover the homes of Rafa-kids customers. 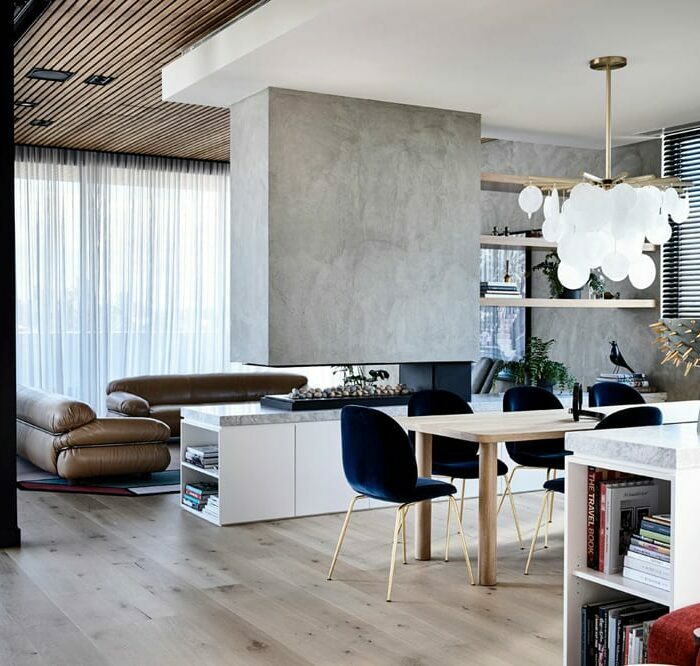 This time we would like to show you a beautiful family home in Warsaw, Poland.